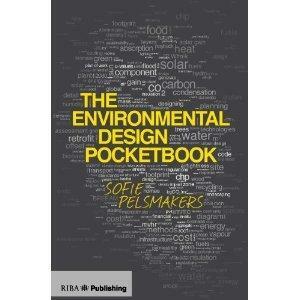 This illustrated pocketbook for low energy building design is the answer to the professional designer’s prayers. It distils the most relevant information about design theory, technology, building science, and best practice into a simple format that is quick and easy to use. Focussing on housing design, it covers the Building Regulations, the Code for Sustainable Homes and the latest in zero-carbon thinking, and deals with technological solutions to cope with both climate change mitigation and adaptation. Rules of thumb allow you to design and test your designs straightforwardly but without over-simplification, and the nine core topics – site context, internal layouts, windows, walls, floors, roofs, water, landscape, and energy supply – are aligned to the RIBA Plan of Work and offer professional solutions for different situations.